National Arbor Day is celebrated every year on the last Friday of April. Started by Nebraska journalist J. Sterling Morton, the day is "set aside one day to plant trees, both forest and fruit." 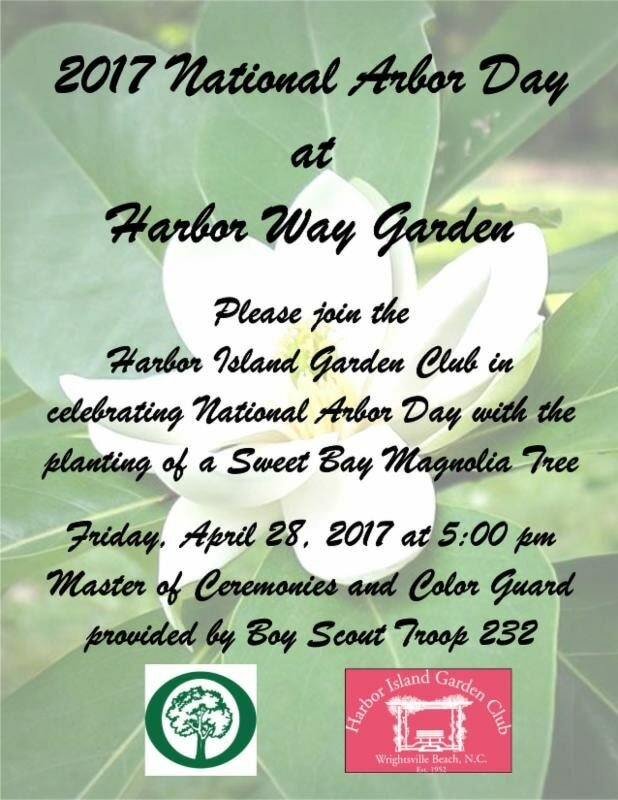 On April 28, 2017, the HICG organized our annual Arbor Day Celebration in Harbor Way Gardens where the community gathered to plant a Sweet Bay Magnolia Tree. 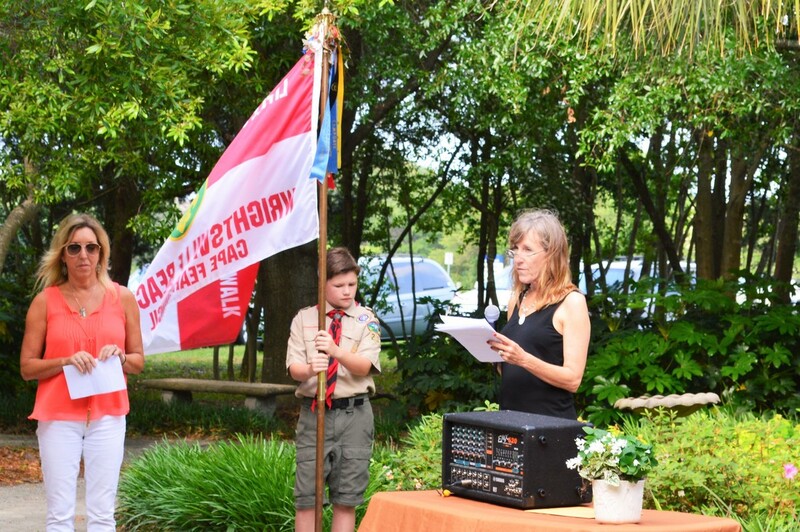 Boy Scout Troop 232 was on hand to help, as well as the mayor of Wrightsville Beach, and many members of the HIGC.